Clifton Hill is one of the small suburbs of Victoria which belongs to the City of Yarra. Situated 4 kilometers north east of the Central Business District, it has a population of 5,790. Originally referred to as the Toorak of Collingwood back in the 1880s, it later became the center of bohemianism in Melbourne. Today, it is one of the most liveable suburbs of Melbourne. While still known as East Collingwood in the mid-1850s, this area was considered a flood prone polluted flat. 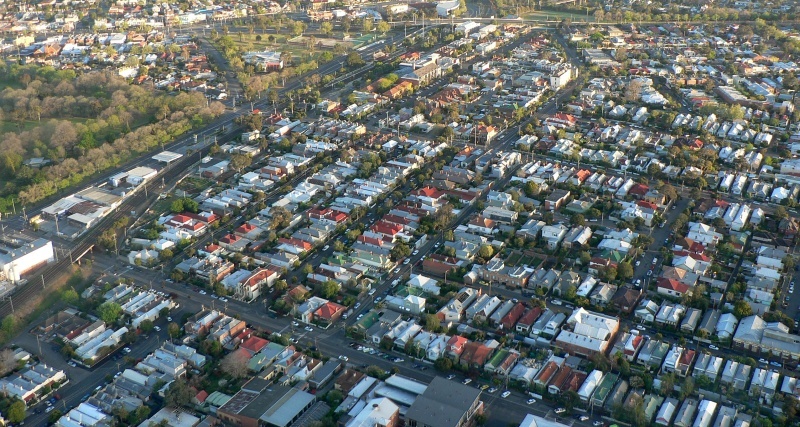 It became a multi-problem suburb of Melbourne and was even described as similar to a swamp. The people who went there were also looked down by the others. It was only in 1855 when East Collingwood was declared a municipality that improvements in the area started. Thanks to the businessmen who pushed for the proclamation of its municipal state. During this period, East Collingwood also acquired what is now Clifton Hill after a controversial annexation process. The suburb of Clifton was professionally laid out. Planning was more organized as evident in the reservation of land for the construction of public recreation facilities. The area experienced its booming days or so called urbanisation in the 1880s. Population grew by half and the number of homes also went up to 7,000 from 5,000. Clifton Hill was considered a residential suburb by the end of 1880s owing to the increase in the number of homes and shops in the area. 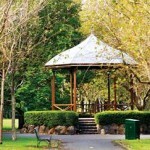 The Darling Gardens, a reserved area, Mayor’s Park and Quarries Park are some of the famous attractions of Clifton Hill. Queens Parade is the local shopping district which boasts Victorian era shops. In the 1960s, blocks of flats were constructed in the suburb. 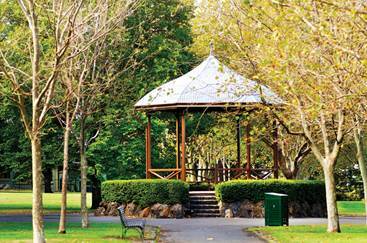 Most of them were located on prominent streets such as South Terrace that provides a great view of Darling Gardens. Single and two-storey Victorian and Edwardian homes are common in the area. Some are free standing houses while the others are semi-attached types. The main thoroughfares of Clifton Hill are Queens Parade, Heidelberg Road, Alexandra Parade and Hoddle Street. Public transport are available at the Clifton Hill railway station. Tram route 86 goes through Queens Parade providing access to Smith and Bourke streets while bus routes service Hoddle Street and interchange at the railway station.